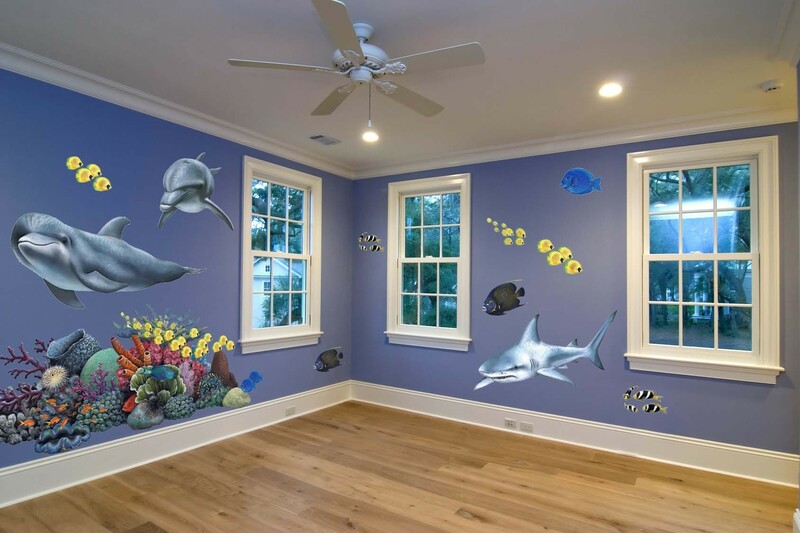 These wall stickers are very easy to use, You can choose from a large range of under the sea themed decals. 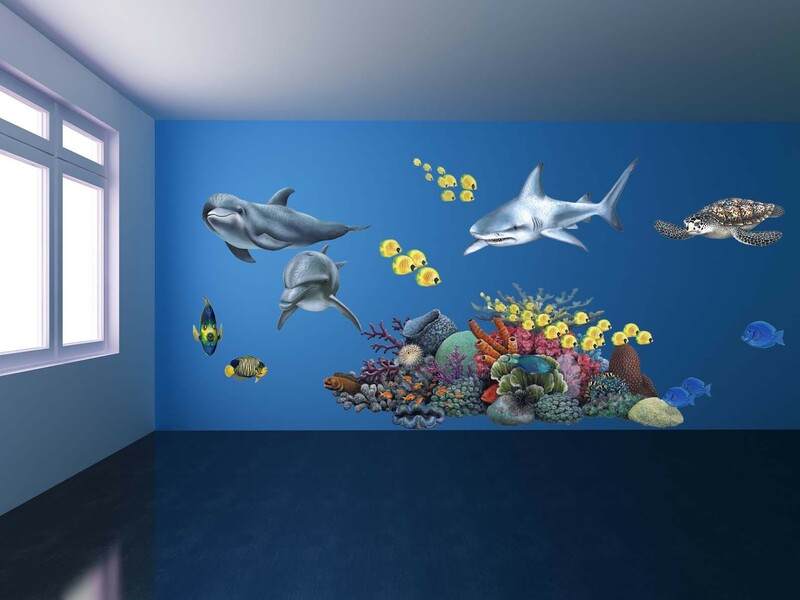 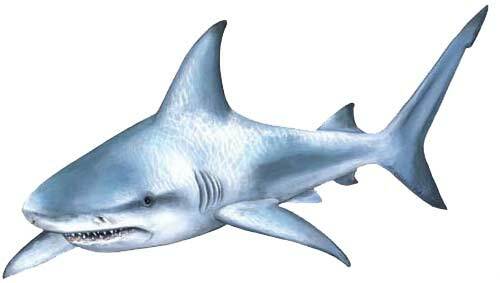 This is the mighty Shark Sticker and is 1m long. 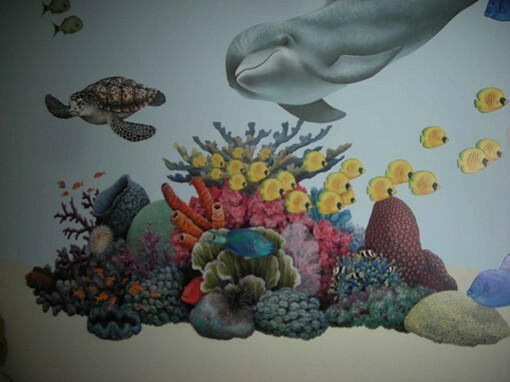 Add a few more fish and perhaps some coral to complete your Sea Adventure wall mural. 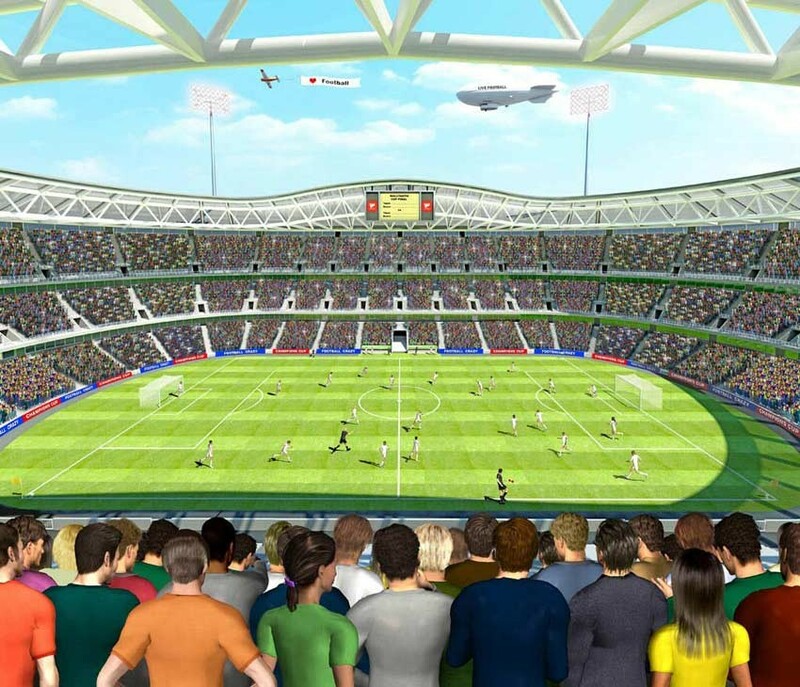 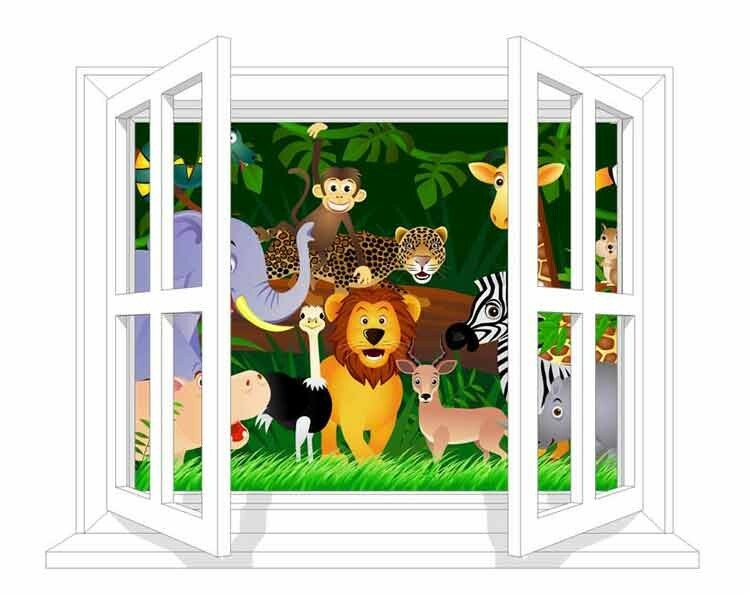 Each Sticker is life size (see dimensions) and can be used individually, or combined to create a themed wall, Great for schools, nurseries, playrooms and bedrooms alike. 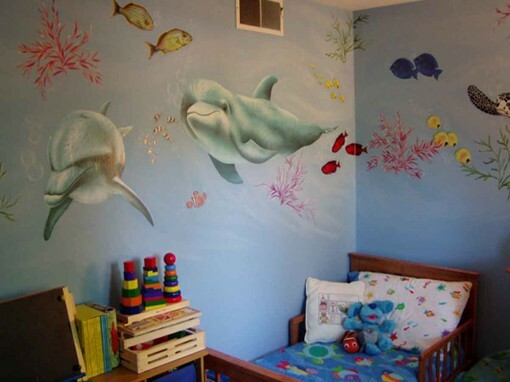 Kids and Adults love them ! 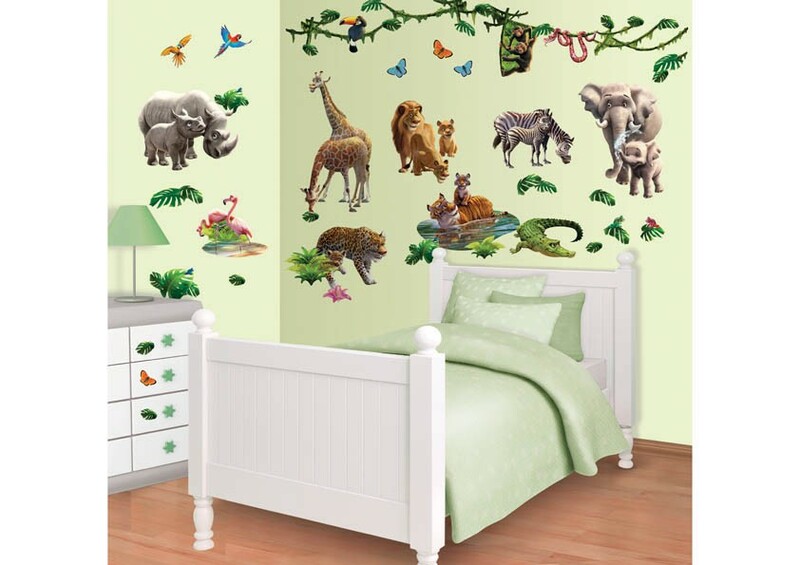 This range of wall sticker leave no residue on the wall and will not damage the wall when removed.